We are a group of friends who share some of the same hobbies. 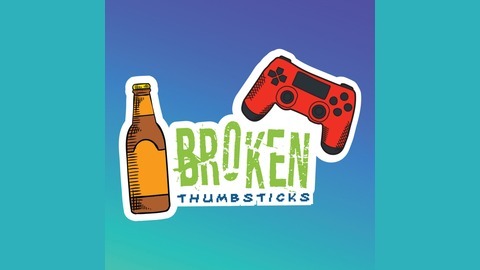 On this podcast, you will hear us talk about everything ranging from the newest video games, to the latest movies, to just anything in life really. 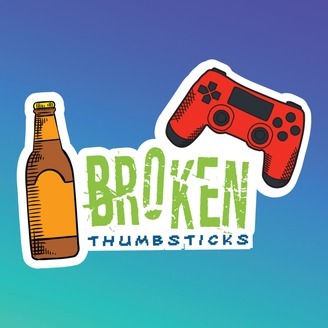 Tune in for a show that is bound to make you laugh as we present to you, Broken Thumbsticks. After a long break the boys are back to talk more life stories and sprinkle in some video game talk.